Samsung is rolling out the first Nougat update for its mid-range devices today. 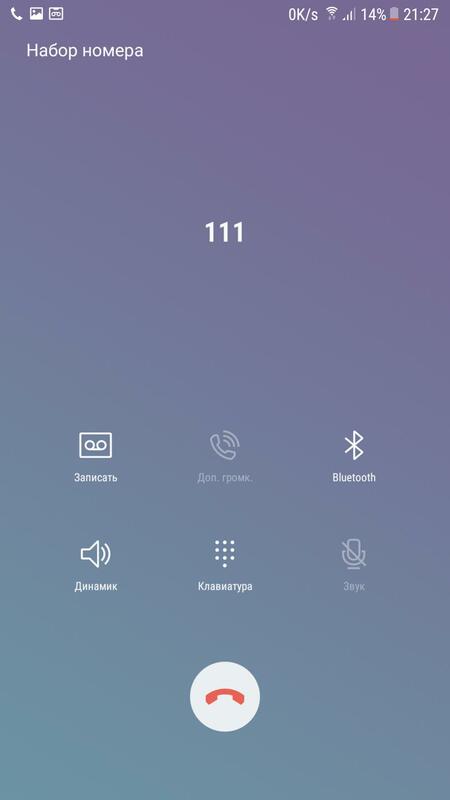 The update is going out to the Galaxy A5 (2016) in Russia, and we’ve received a video which shows the newest iteration of Android in action on the device. As expected, the user interface matches what we’ve seen on the Galaxy S7 and other flagship devices. We’re guessing the feature set is similar, too, although some are likely exclusive to the flagship phones. The update carries firmware version A510FXXU4CQDK; it’s only available over the air at the moment, but we should be seeing the full firmware making its way online in the near future. 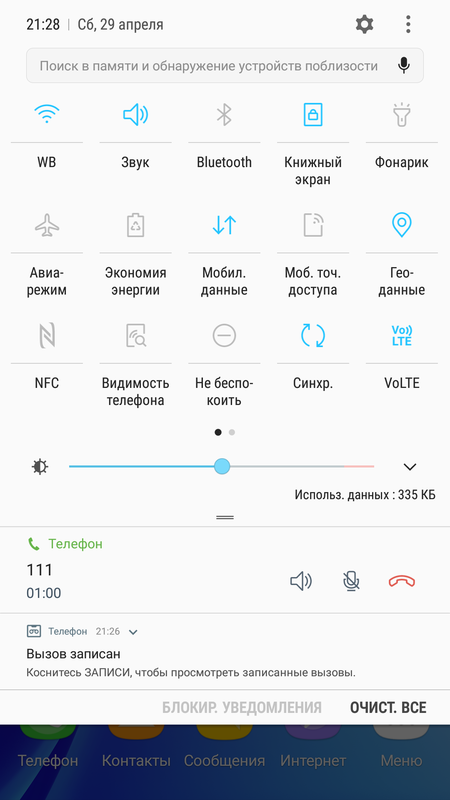 If you have a Galaxy A5 (2016) and live in Russia, be sure to check if the update is available by heading into the Settings » About device » Software update menu. Take a look at a few screenshots from Nougat on the A5 (2016) below, embedded right after the video. 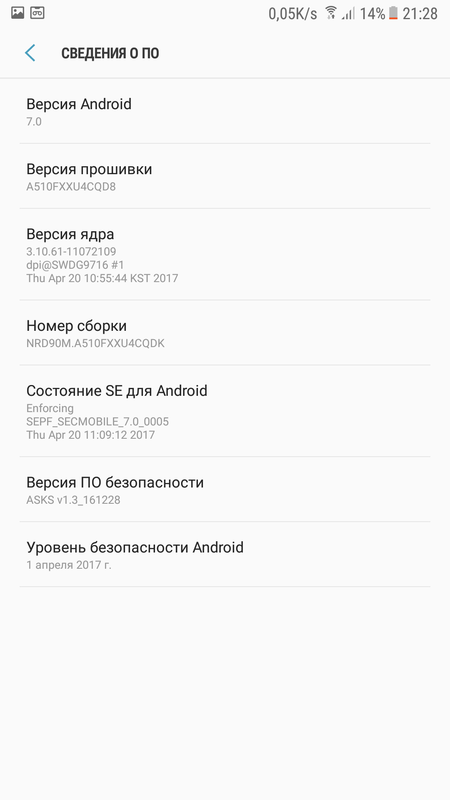 Galaxy A8 (2015) android 7.0 update ?? Did you notice that if you are trying to quick reply from notifications then you are unable to use emojis and that the emoji tab in Samsung keyboard is greyed out? Or is it fine for you? I bought it from UAE but I live in Libya. Update received today for A510FD India! 986 MB..A510FDXXU4CQDL Baseband version. When will A510FD get 7.0 update in India. Update received today for A510FD India! 986 MB..check manually…A510FDXXU4CQDL Baseband version. When come it for italy know anyone? I got it yesterday in Bosnia & Herzegovina (A510f). When will the Android 7.0 update for the A510FD come to Saudi Arabia? Will the “always on display” function come in? According to the Samsung Turkey update list, we won’t be getting it in A5 2016. They even haven’t included blue light filter which is really disappointing since it was available in all other models which got nougat update!! In India anyone got it… plz inform..
Can you more than explanation? can i flash a510f firmware on a510fd?